February 5th is National Frozen Yogurt Day! 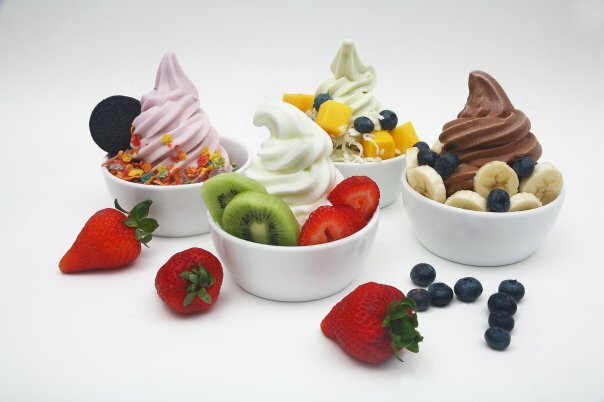 While regular yogurt has been around for 5000 years, frozen yogurt was originated in New England in the 1970s. When frozen yogurt first hit the market in the 1970s, it was not as popular as it is today. Many consumers felt that the dessert was too tart and similar to room temperature yogurt. In the ’80s, frozen yogurt manufacturers began to play with the dessert’s recipe, adding flavor and changing the texture. They were able to create the frozen yogurt we are familiar with today, something a bit more palatable to the public. The health conscious crowds began to eat up the product, skyrocketing sales to $25 million. The growth did not stop there; by the ’90s, the product had reached $330 million in sales. 1884 Willis Johnson of Cincinnati, Ohio, received a patent for an egg beater.